When you’ve ordered a new kitchen, you’ll want to make sure it’s installed perfectly, but also at an affordable price. Our kitchen fitters will make this a reality. Why pay more than you should for installation when you’ve already shelled out thousands on the units, worktops and appliances? If you’ve ordered your new kitchen, give us a call to arrange a fitting quote now, because you can get the perfect end result without breaking the bank. When you hire us to fit your new kitchen, you only have to deal with one supplier. Within our team we have all the necessary experience to install your kitchen. 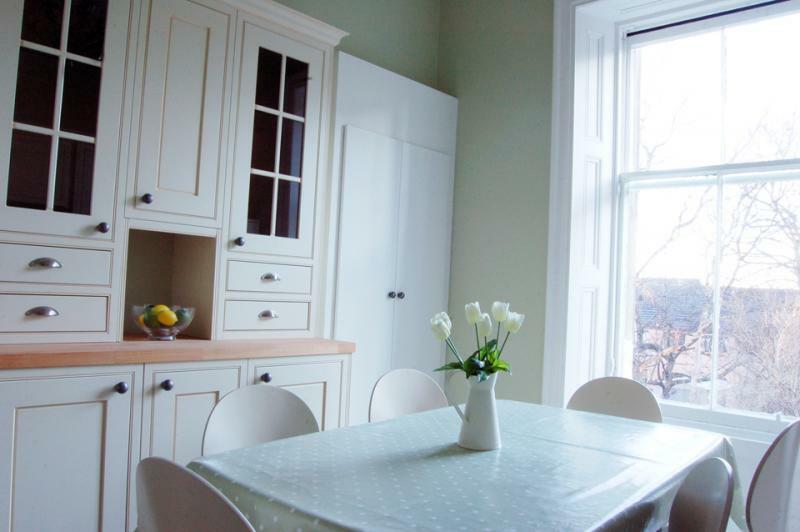 We will co-ordinate all the trades required to complete your kitchen on time and on budget. Get in touch with us now to arrange your no obligation kitchen fitting quote.